A tight, intense, classic club bass hammers the bottom and sets the score in this one. Highly dramatic arrangements on top. Bloody catchy, is what it is. But what I find interesting about this track is the vocals. 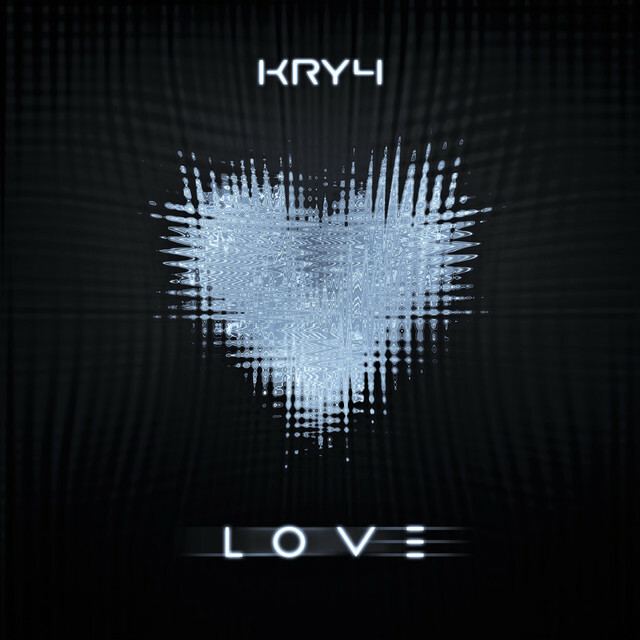 A slightly haunted, plagued voice repeating the word… “Love”(!). So much can be interpret into that and I don’t know WTF is going on here, but I do know that I find it simply irresistible! Behind the artist name KRY4 is mr Kyriacos Vasiliou from Nicosia, Cyprus. The land of Aphrodite. 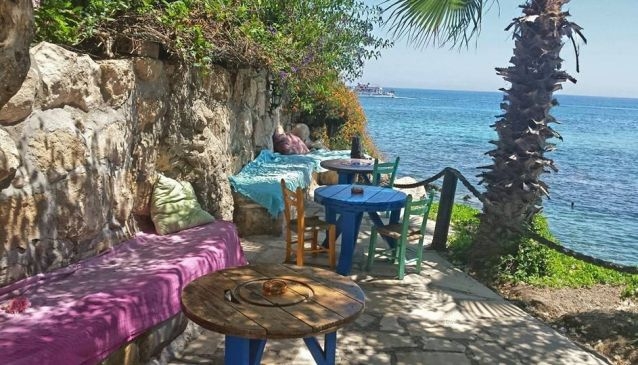 Not to mention the home of my favourite beach café along the Mediterranean sea: The very hidden and largely undiscovered Sirena Bay. That place is pure zen. Sirena Bay. Another Cypriot gem. His single contains three versions of the track, each remarkably different from the next, and all worth hearing. In addition to my pick there’s a techno version and a downbeat/chill version. Good stuff, I love diversity like that. With great music and less than 50 followers on Spotify he sure is an undiscovered artist. Perfect match for this blog. Can’t wait to hear your future releases, KRY4! PS: I’m always up for listening to new music by undiscovered artists. Think you got a track for me? Jump over to my feedback form and send me your suggestion!